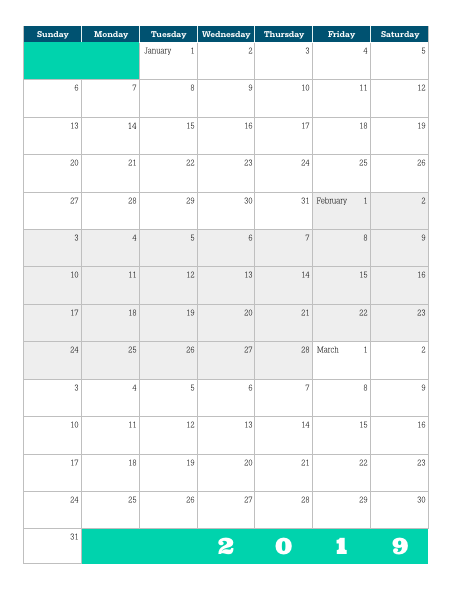 Near the end of 2015, I made a post about time management, which included free downloads to help you get organized for the new year, including a Gantt Chart Excel template and a printable blank quarterly calendar. Track your progress AND plan out your month so you know which tasks you should work on each day. I’m just your friendly contest coordinator (and judge). Lara Willard is a pixelsmith and wordherder, freelance editor and writer, and writing instructor at storycadet.com. She’s edited for literary agents, Marvel Comics editors, poets, authors, and comic creators. While scribbling in margins and gutters, she sometimes tweets editing tips @LaraEdits. Lara lives in the Twin Cities with her husband, sons, and dog-show dropout Havanese. Connect with her on Twitter, on Instagram (@larathelark) or here on her blog! Introducing the 70pit16 cohosts! In addition to the 7 MG, YA, and Adult entries posted on Lara’s blog, each cohost will select up to seven entries to feature on their own blogs! These will also be available for agents to read. That’s a total of 42 winners! Elizabeth Buege is a writing teacher and book editor with a B.A. in English Writing. She offers copyediting services and manuscript critiques over at ElizabethBuege.com, where she also blogs writing tips and other helpful topics for writers. She’s in love with the magical way words can become living, breathing stories and extensions of an author’s voice, and that’s why she loves cohosting #pg70pit. She can’t wait to see the magic of your voices! Reader, writer, editor, and Academy Award enthusiast, I enjoy staying indoors, the occasional sunshine-filled afternoon, and dreaming about Paris (the city…not the socialite). Some of my closest friends live in the pages of YA. But don’t worry, I have friends IRL, too. We eat food together and laugh over glasses of red wine. Hi there! I’m JD Burns, a writer of middle grade fiction, the father of a 13-year-old reading maniac, and a man afflicted with a serious chocolate addiction. No really—I once ate an entire gallon of Rocky-Road while sitting in my recliner, watching Godzilla 1998. OK, I made that last part up—it was actually the 1956 American adaptation with Raymond Burr. BTW, anyone know where I can get my hands on an unedited 1954 version … and a stomach pump? I’ve written two Middle Grade series, and I’m currently represented by the wonderful Rebecca Angus of Golden Wheat Literary agency. I love the writing community, and I’m a frequent contributor through forums like Absolute Write, #p2p16, and my blog (which you can read more about here: Ink2Burn). In 2015, I was a winner of the Pitch to Publication contest, and in 2016 I’m excited to be a cohost for the MG category of the #pg70pit contest run by the incredible Lara Willard. The #pg70pit event is unique because it drops you right into the middle of a story. Evaluating a manuscript based on the 70th page is a completely different experience from judging a story’s opening. However, the one thing that will always catch my eye is Voice. That’s true of any age category, but most especially with MG. So pull out those manuscripts and polish up your 70th page! I can’t wait to see all your fantastic entries.